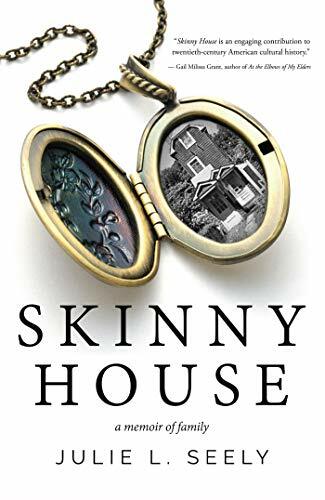 Skinny House: A Memoir of Family is a true story of perseverance in the face of ruin and a glimpse into the past of the inventive, remarkable people who gracefully ‘made it’ despite overwhelming societal and financial hurdles. It is a granddaughter’s story about the grandfather she never met and the famous house he built in Mamaroneck, New York. The author weaves the legacy of Nathan Seely—an ambitious carpenter who establishes a company in 1923 for the purpose of “building homes for colored people” taking part in The Great Migration. Nathan is well on his way to becoming a successful entrepreneur. 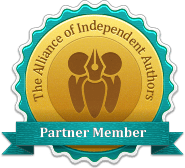 He has everything a man could want…a beautiful wife, smart children and a custom-built house in the Village of Mamaroneck, along the picturesque Long Island Sound. Nathan’s success is short-lived when the Depression of 1929 leaves him bankrupt and threatens to make his family homeless. Desperate to keep his family together, Nathan has to rebuild his life, literally, brick by brick. The skinny house he built still stands in Mamaroneck. The author poses some intriguing questions: What do we really know about the dreams and aspirations of our ancestors? How do the decisions our grandparents and parents made generations ago, influence our lives today?